There are plenty of other ways to celebrate. While some couples prefer the classic setup of a romantic candlelit dinner, others may not be too happy burning a hole in their pockets for a five-course meal. Because really, who needs a reservation at some fancy restaurant when there are plenty of other ways to celebrate the gift of love and make Valentine’s Day even more special? Below, we list down a few suggestions. Drive to Clark, Pampanga for a weekend of everything that flies! 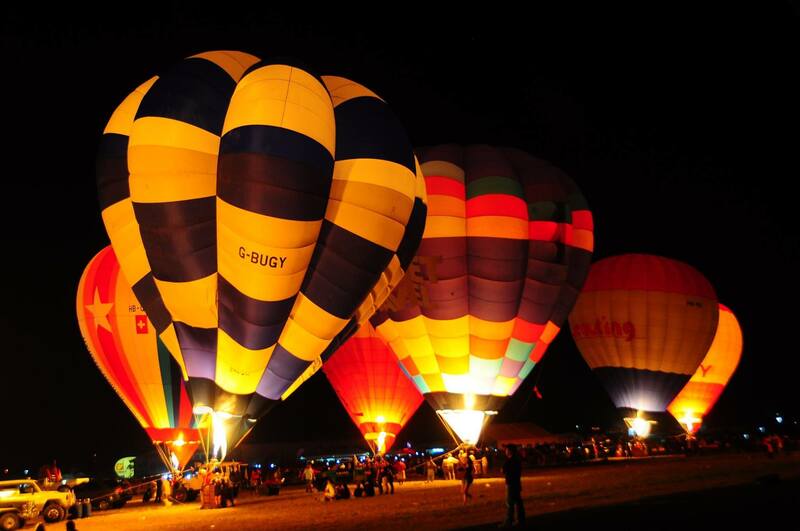 The 20th Hot Air Balloon Festival is scheduled on February 11 to 14 this year. Fly a kite, go sky diving, and snap a cheesy couple #selfie up in the air while riding a hot air balloon. 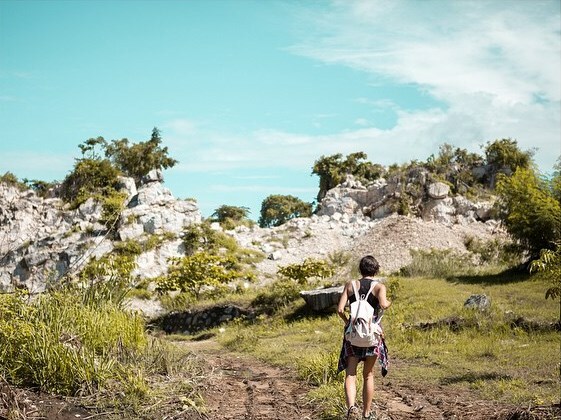 Ideal for an adventurous couple, going for a spontaneous hike on the day of hearts could lead to even more unforgettable memories as compared to sharing an expensive dinner for two. 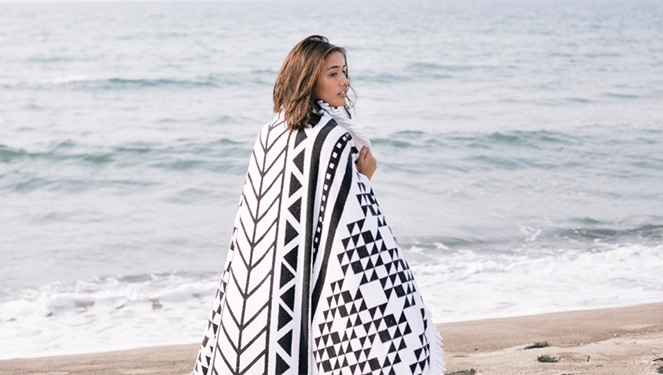 Embark on an IG-worthy adventure with your partner and explore Mt. Batulao in Batangas or Buntot Palos Falls in Laguna. Put your relationship to the test and see if you have what it takes to solve a mystery together. 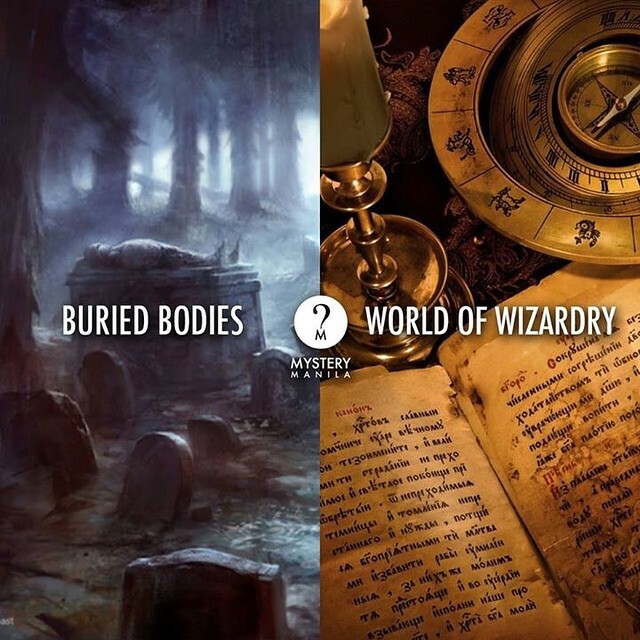 From escaping dungeons to practicing your wizardry, choose from the many different challenges available and work harmoniously with your Valentine to unlock all clues. Visit Mystery Manila's website to book online and choose your branch, mystery, and time slot. 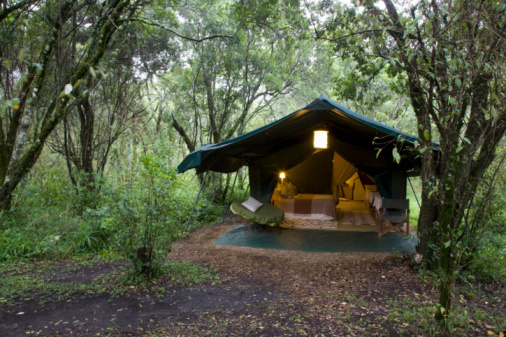 “Glamping,” which is basically an abbreviation for glamorous camping, is all the rage now. Forget that old-fashioned camping trip you had when you were a girl scout, because you can now enjoy the great outdoors and sleep under the stars with your loved one with the comforts of a foamed bed. If you’re convinced enough to give it a shot on V-day, the nearest would be Nurture Wellness Village in Tagaytay. Or, you can still book a flight to Cebu and experience Bluwater Sumilon Resort’s glamping tents that are equipped with electricity. Surfing season in the Philippines usually starts August and lasts until March, so you have a pretty good chance at catching good waves around February. It would be fun for you and your beau to take surfing lessons together. Or, if you’re both already pros, then that’s even better! Check out Real Surf PH in Quezon, Costa Pacifica Resort in Baler, or Kahuna Beach Resort in La Union for some nice accommodations. 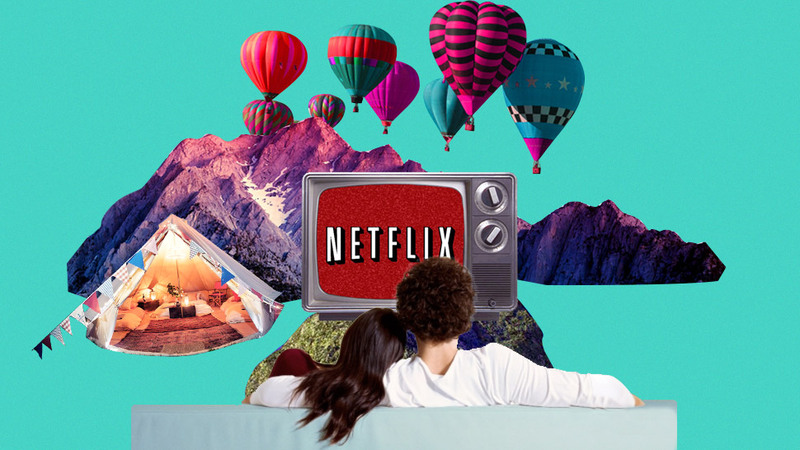 What with Netflix now available worldwide, what’s stopping you from binge-watching your fave series with your guy on the 14th of February? Restaurants will be crowded anyway, so you might as well make him feel special by showing off your cooking skills instead. Prepare him a nice meal, and then indulge in a big bowl of popcorn afterwards as you start your movie marathon. Who says everyone needs to make a grand gesture on Valentine’s Day? Netflix Is Now Available Worldwide!